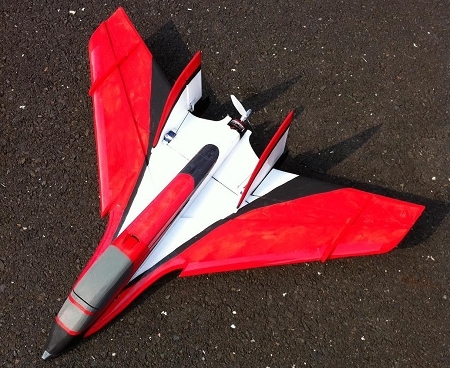 An aerobatic wing model based on the Scimitar by eflite. This model is scaled down in size but not performance! With an airframe designed for aerobatics and tight maneuvers, the SNice-Mitar does not disappoint. 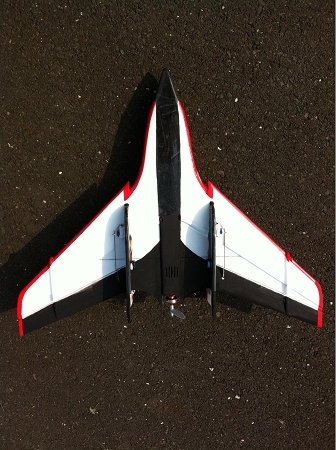 Knife-edge passes, flip turns, flat spins, parachutes – this little wing can do it all! Another bonus is that most of the airframe materials can be purchased from dollar stores, hardware stores, and craft stores! This makes for a cheap and easily replaceable airframe. Primary Build Materials: 5mm thick “Dollar Store” foam board (Readiboard) with paper removed. 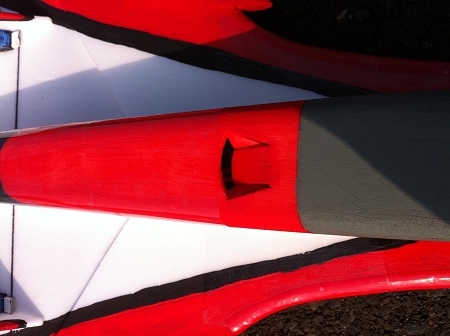 6mm foam can be used with adjustments to plan for additional thickness. 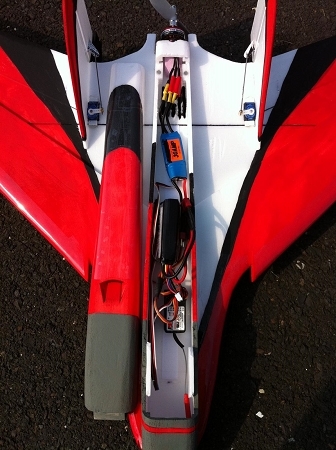 PDF Plan file for the SNice-Mitar Wing. Click Here: PDF plan file for the SNice-Mitar Wing - These plans are being updated and reformatted! Check back for updates - the NEW plan will have several improvements!